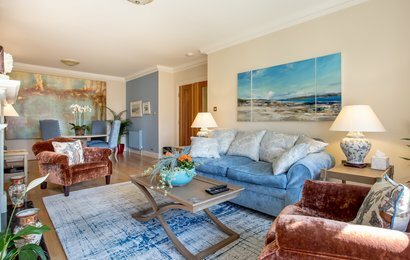 Live like the locals, at The Angle Park Residence. 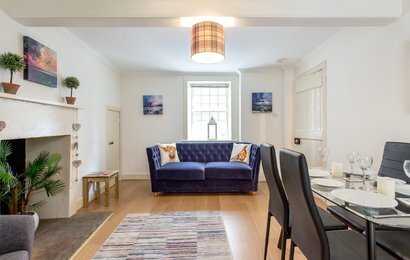 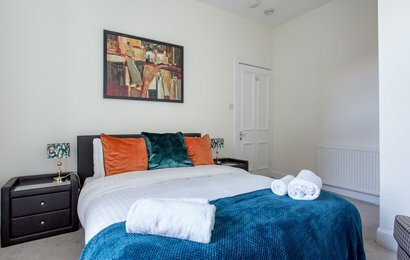 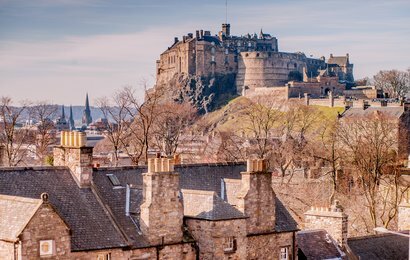 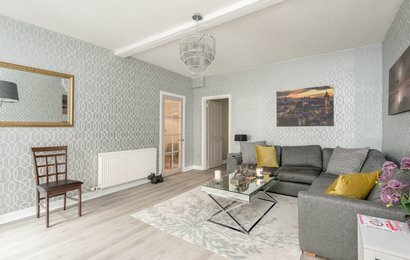 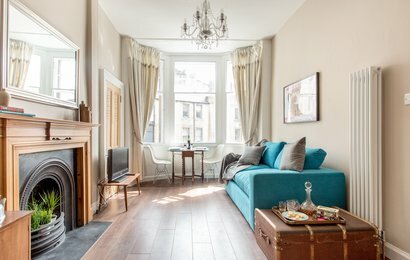 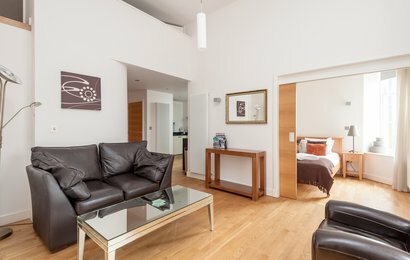 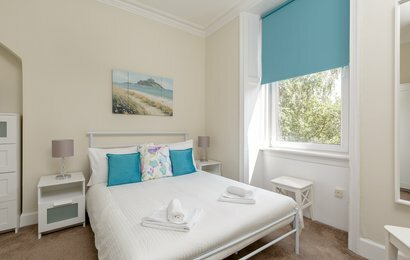 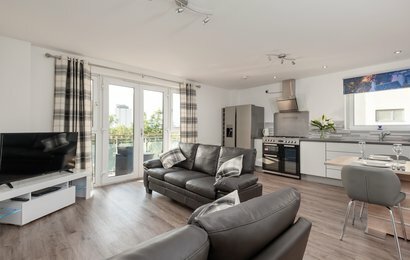 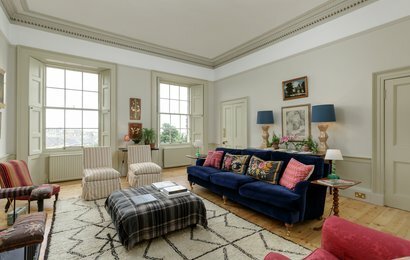 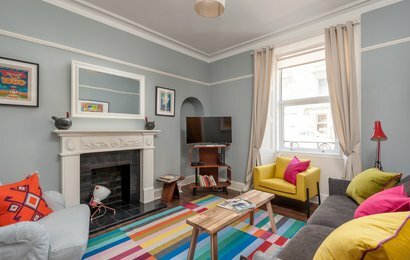 Just one mile from the Old Town, home to Edinburgh Castle and the Royal Mile, this delightful two-bedroom apartment is perfect for your next visit to Scotland’s capital. 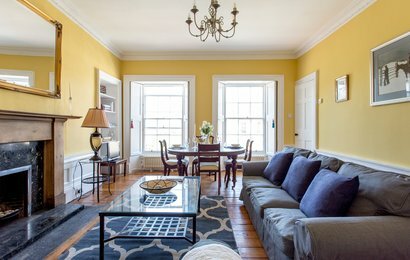 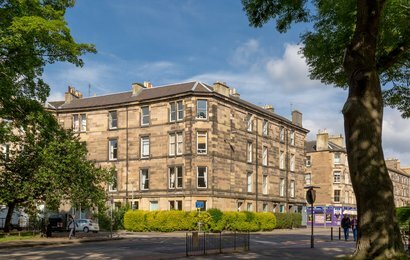 Live like a local, at the Caledonian Crescent Residence. 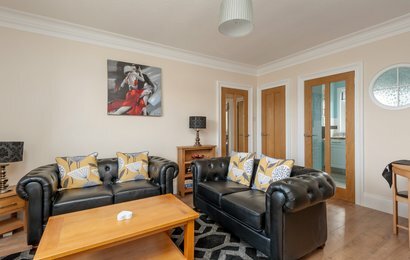 Situated less than a mile from the Old Town, this one bedroom apartment benefits from a quiet setting yet is just a haggis’ throw from all of the main action and attractions of Edinburgh. 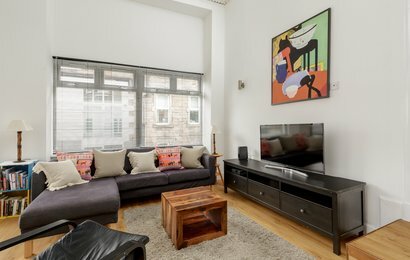 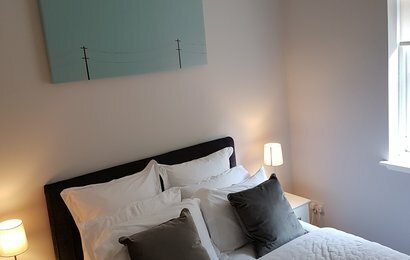 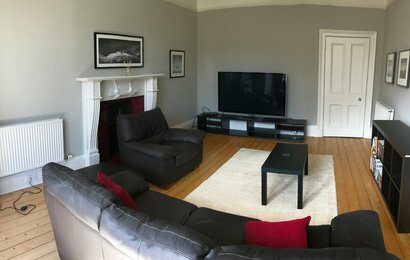 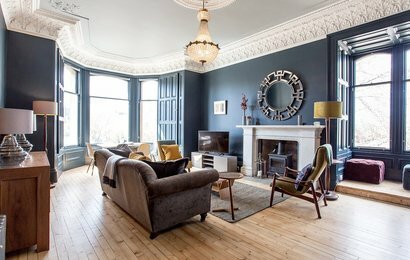 The apartment is ideally situated in the heart of vibrant Stockbridge with all its Artisan coffee shops, bars and great choice of restaurants.